This memorial website was created to remember our dearest Susie, who entered into eternal rest on March 7, 2008 at the age of 59. She will live forever in our memories and hearts. 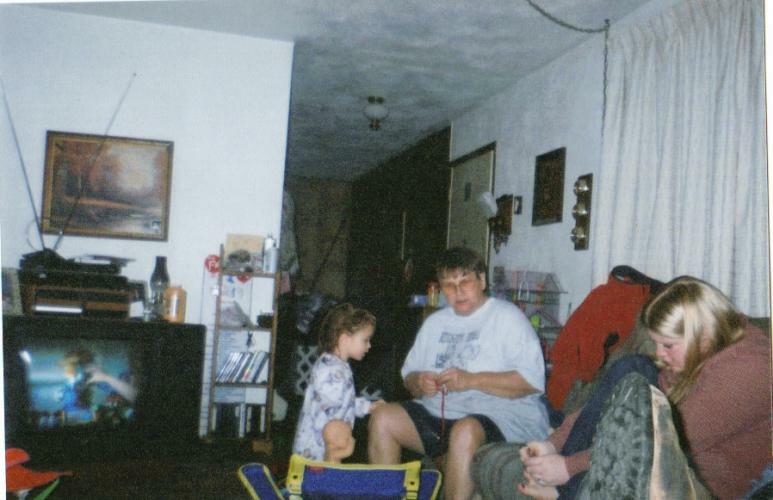 R. Susie Faulkenberry, 59, of Peoria, passed away at 6:20 a.m. on Friday, March 7, 2008 at home. 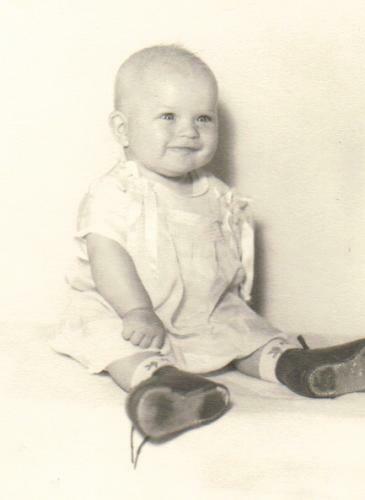 Susie was born in Pekin on December 13, 1948, a daughter of Robert J. and E. Musetta (Clary) Lacock. 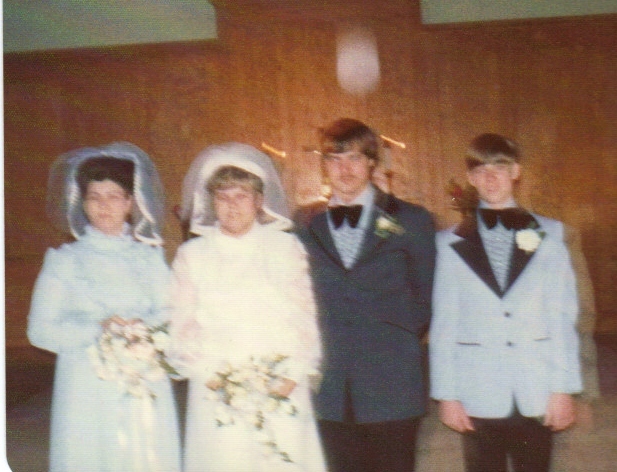 She married Gregory J. Faulkenberry on February 23, 1974 at Kingston Mines United Methodist Church. He survives. 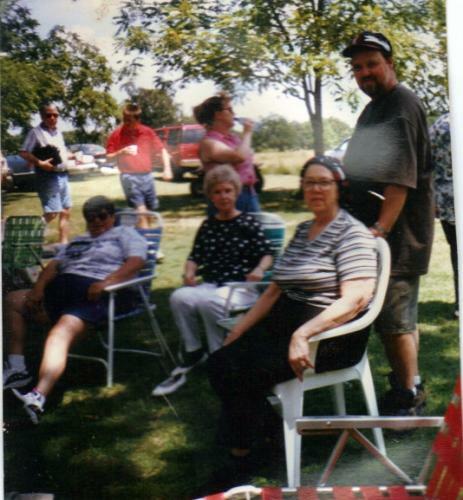 She is also survived by her mother, Musetta of Kingston Mines; sons, Brian L. Faulkenberry of Marquette Heights and Tim J. Faulkenberry of Mapleton; sister, Sharon K. (Keith) Stolp of Watkins, IA; brothers, Robert W. (Michelle) Lacock of Yorkville, James K. (Shirley) Lacock of East Peoria and Rex D. (Kim) Lacock of Chillicothe; four granddaughters: Alivia, Brianna, Maddison and Jolyne; and one grandson, Doyen. Her father preceded her in death. 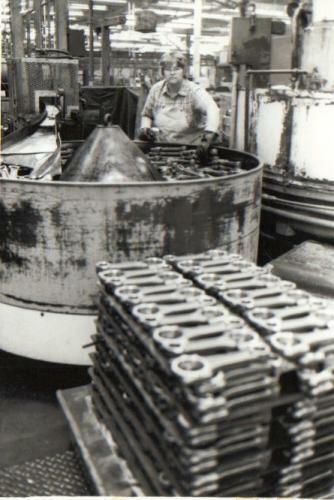 Susie retired in December of 2002, after 30 years of service, as a machinist for Caterpillar, Inc. She was employed at the Mapleton facility for many years and retired from the Mossville facility. After retirement, she was employed as a receiving clerk at The Home Depot in Peoria. 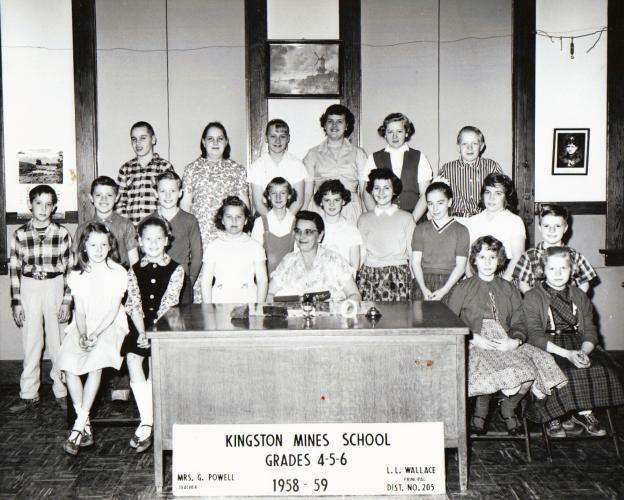 Susie was a member of the Kingston Mines United Methodist Church. She was a participant in the Peoria Race for the Cure for over ten years and The Ride for the Cure for the last four years, with her brother, Jimmy. 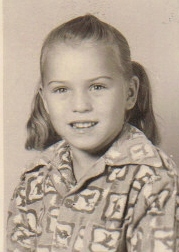 Susie enjoyed fishing, NASCAR racing, watching her son race and taking square dancing lessons. Her favorite music was Country, especially Reba McIntyre and Keith Urban. Her favorite song was “I’m A Survivor”, by Reba. Susie was the perfect friend. She was always there for her friends, when they needed her. 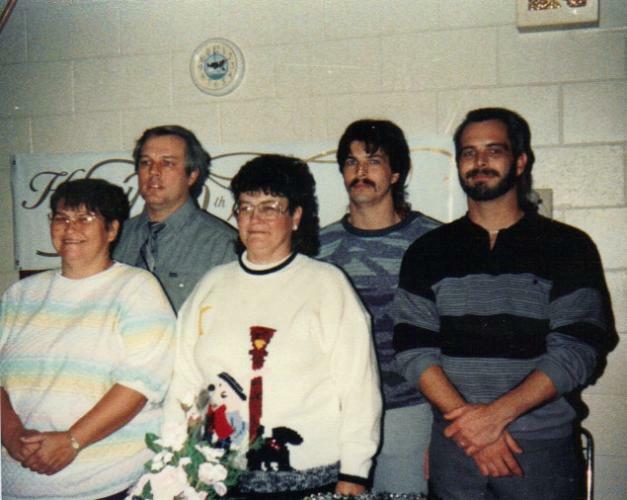 Her dear friends, Patty & George Westhavin and Denny & Lori Durdell, held a special place in her heart. She was honest and true to everyone and never made anyone feel left out. She would speak to everyone she met and welcomed all into her life. 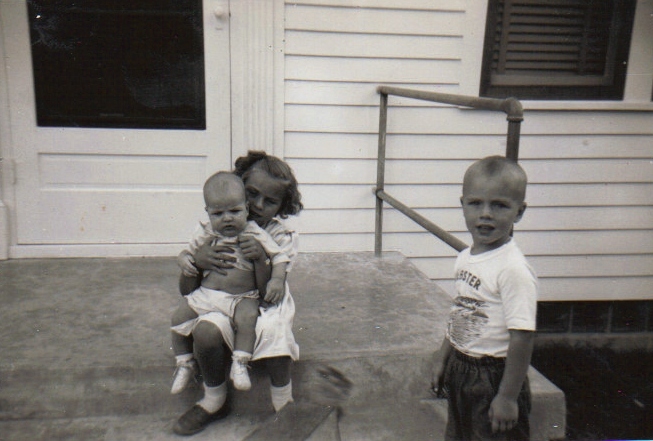 Family was always the most important thing to Susie and her grandchildren were her world. She enjoyed spending time with them and taking care of them. She also loved the time she spent with her mother making Sojourn Bears for cancer patients. 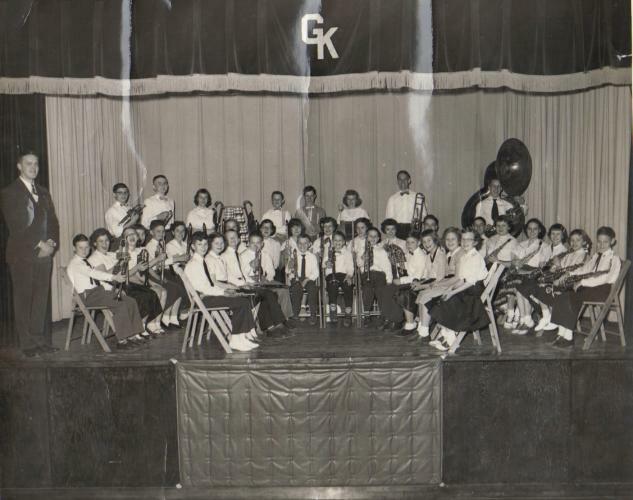 She enjoyed the family trips to Stockton, MO and, as a child, going up North with her family. 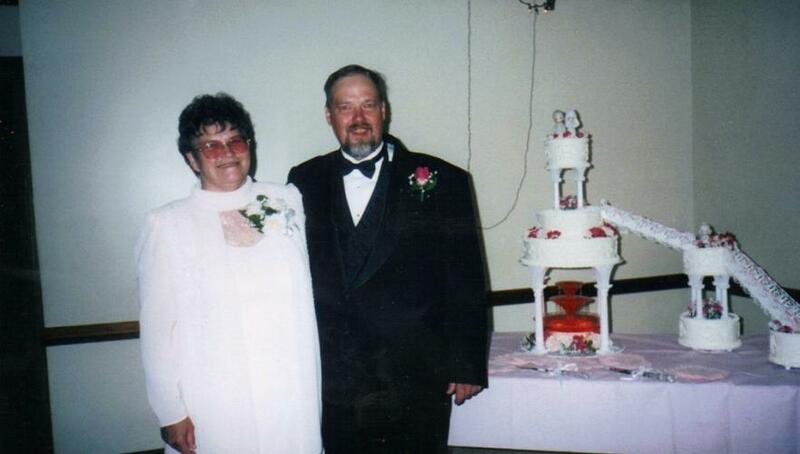 She was a wonderful mom, a great wife and the best Grandma, “MeMe” and “MaMaw”. When Susie was diagnosed, it was harder on everyone else than it was for her. She kept going and was determined that her illness was not going to stop her. She showed everyone that life is a wonderful thing and you can accomplish anything you want by not giving up. Susie had a big heart and a gift of love for her family, friends and all of the lives she touched. Her family and friends are grateful for their time spent with such a wonderful and loving woman. A public memorial service will be at 11 a.m. on Saturday, March 15, 2008 at her church, with Pastor James Reed officiating. The family will receive friends and host a luncheon in the church fellowship hall following services. A private visitation with interment at Swan Lake Memory Gardens in Peoria is scheduled for the immediate family. 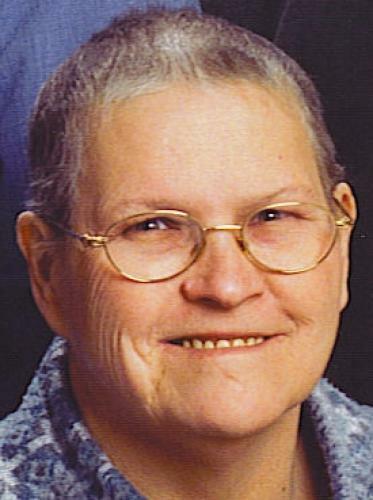 In lieu of flowers, memorial contributions may be made to Illinois CancerCare, 8940 N. Wood Sage Road, Peoria, IL 61615. Funeral arrangements have been entrusted to Clary Funeral Consultants in Peoria. I miss you so much! Wish you were here! I was very moved to read of Susie's passing in Saturday's paper. I knew Susie for many years In Bldg DD along with her husband, Greg, and Rex. I'm praying that your wonderful memories of her will carry you through until you will once again meet with her. Someone in an earlier condolence mentioned her smile and that with her pleasant demeanor are my recollections always of her. We are so very sorry and want you to know that you all are in our thoughts and prayers. 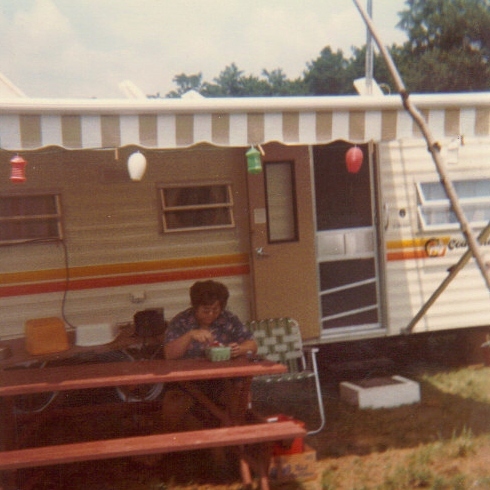 We so enjoyed the years camping and visiting out at Giant Goose. We will always remember the "famous cook" and how good the goodies tasted. We know that the wonderfull memories you all have wil be so helpful during this time of sorrow. We will always remember your Wife and Mom. Susie was always happy. 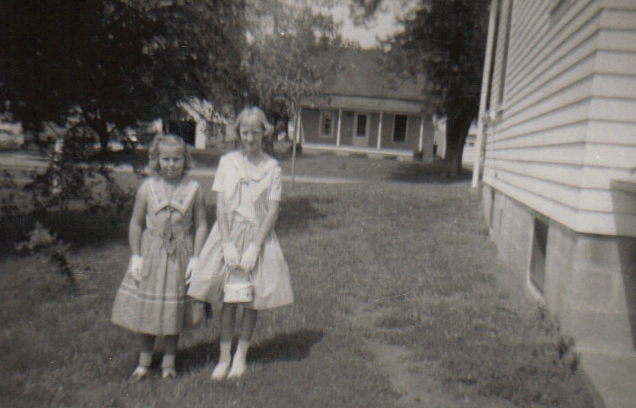 My sister Peg, Susie, Sharon and myself played together as kids. She was a good person so sorry for your lost. 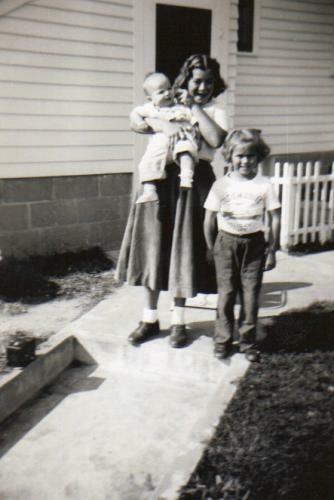 I knew Suzie when we were growing up in Kingston Mines, the thing I remember most was her beautiful smile. We grew apart thru the years but I will always remember the little girl that was my friend. My sincerest sympathy to the family.